This picture is from Reborn! 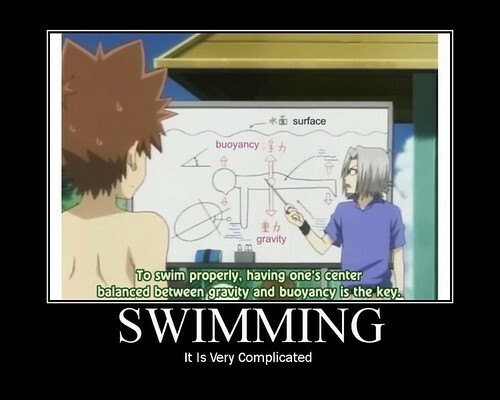 It is Gokudera teaching Tsuna how to swim. haha. o.o FACES!!! >: <: @. @ :S D: 😦 Okai! I am done now lol.